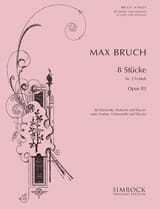 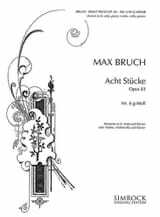 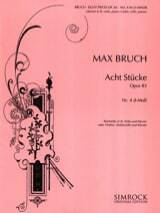 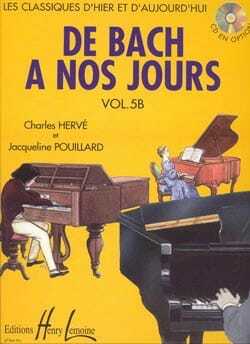 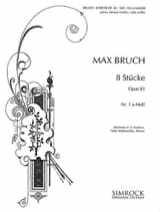 Max Bruch composed these eight pieces for his son, Max Felix, a talented clarinetist. 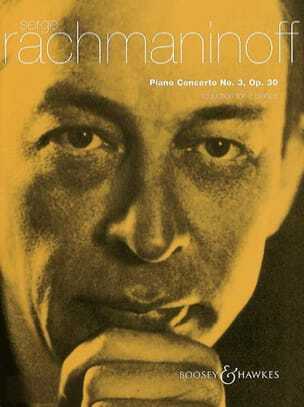 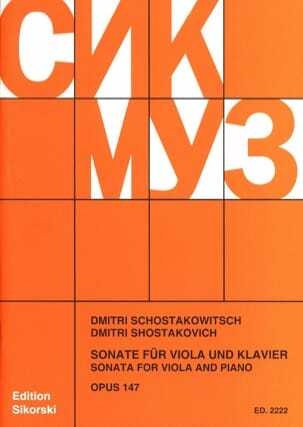 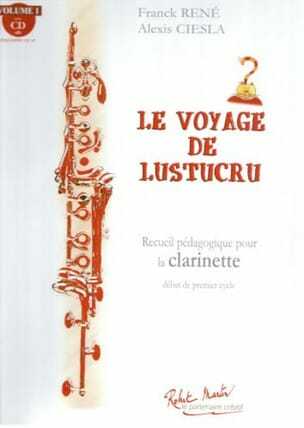 To allow a better diffusion of the work, the composer arranged for violin part of clarinet and for cello part of viola. 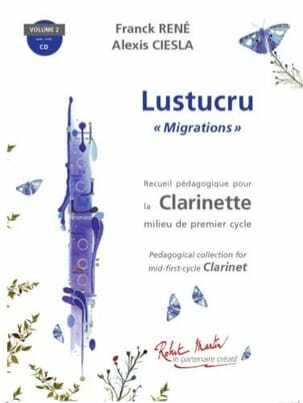 We also join these two parts as well as a transposed part for clarinet in B flat in the present edition and invite the instrumentalists to assemble according to variable instrumental formations. 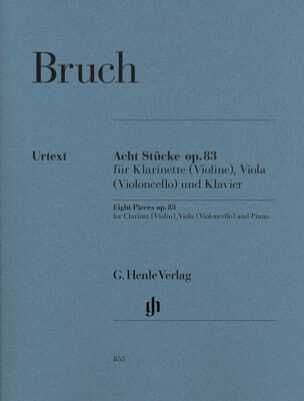 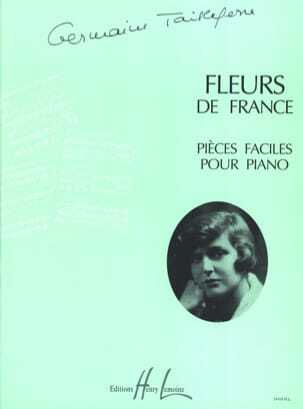 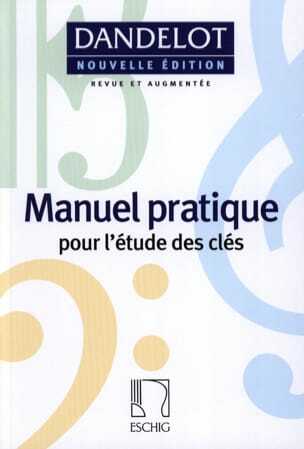 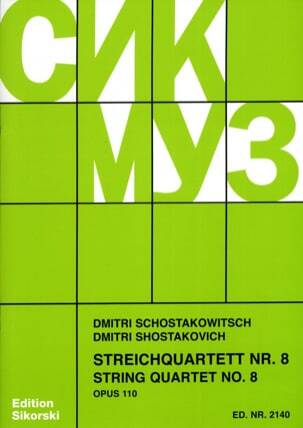 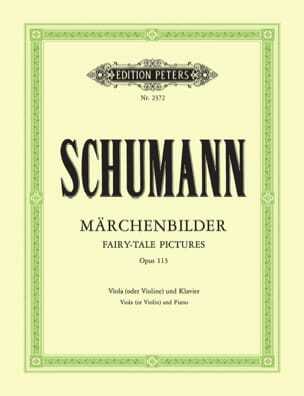 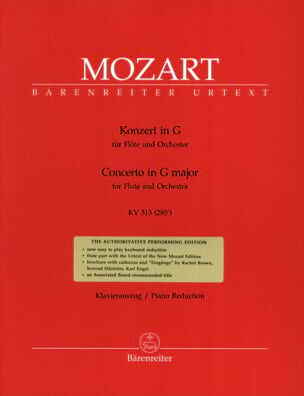 The eight pieces are published for the first time in Urtext edition and presented in a single volume!